A film festival...in Springfield? Well, it's TRUE! Inspired by exceptional things found in unexpected places. Rated SGF celebrates films and artists that challenge our assumtions. 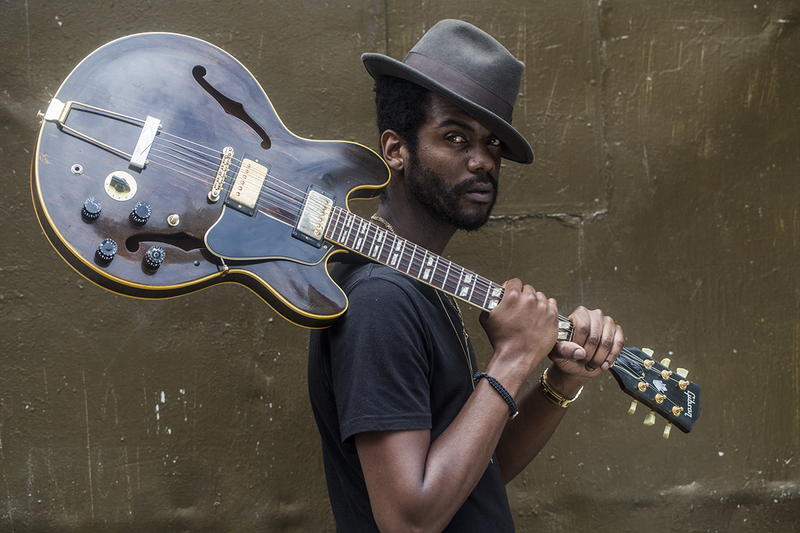 Born and raised in Austin, TX, Gary Clark Jr is known for fusing blues, rock, soul, and a lil bit of hip hop. Get ready to rock. A finalist on NBC's "Last Comic Standing" in 2006, April has appearned on Talk Soup, E! Entertainment, and voted the "funniest and Hottest" comedian in America on the Howard Stern Show. 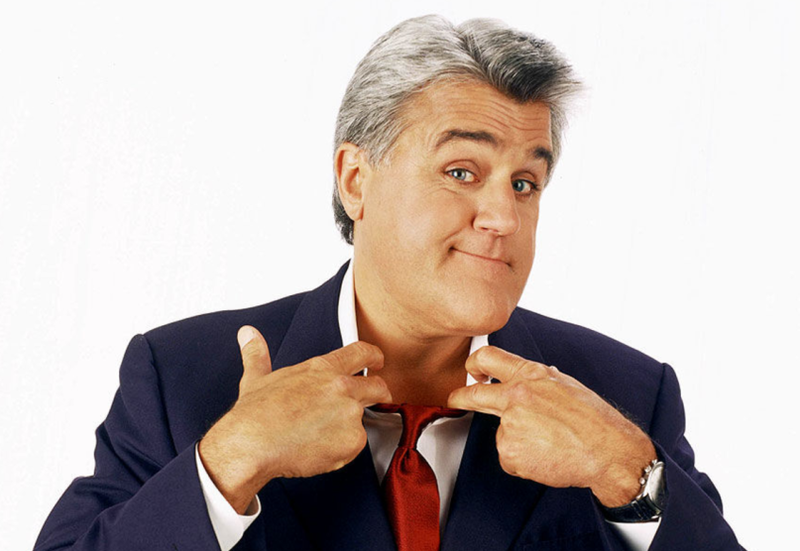 Jay Leno, long time host of The Tonight Show and widely recognized as one of the greatest standup comedians to ever take the stage, dominated late night television ratings for more than two decades. Now the host of Jay Leno's Garage on CNBC, Jay is taking time from his busy TV schedule to make this special appearance for Up Close Concerts' opening night at Juanita K. Hammons Hall. 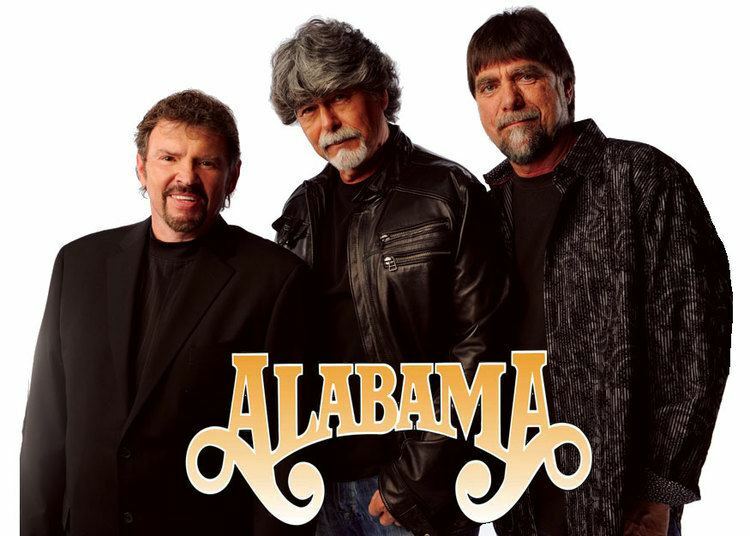 This country southern rock band formed by 3 cousins have been playing music together since the 70's. Their biggest success came in the 80's where the band had over 27 number one hits, seven multi-platinum albums, and received numerous awards. 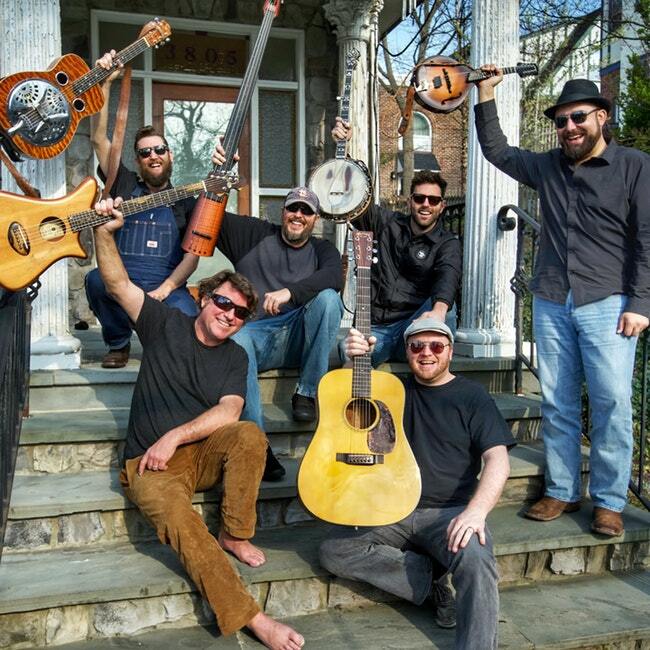 A night of Petty Grass (bluegrass version's of Tom Petty song's) by Keller Williams, and the Hillbenders version of The Who's "Tommy." This will be an unforgettable evening of music. 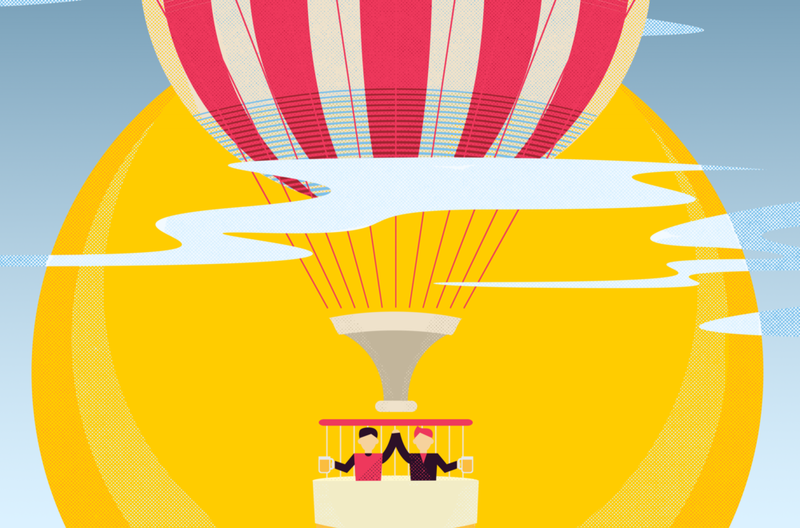 On March 9th you'll have the chance to taste what's going on in brewhouses across the midwest. Breweries from Missouri, Kansas, Oklahoma, and Arkansas will be at Mother's Brewery looking to show off what they've been brewin. 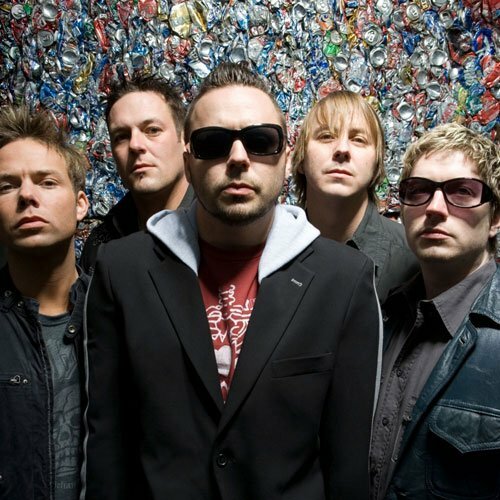 Known for their post-grunge 90's alternative pop/rock style, Blue October was formed in TX by vocalist/guitarist Justin Furstenfeld penning angst-ridden rock songs. 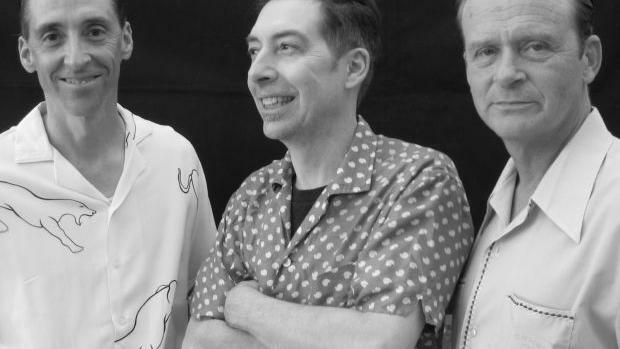 Born in Kansas City, this blues musician will rock your face off. Providing support for this show will be local power house Papa Green Shoes. 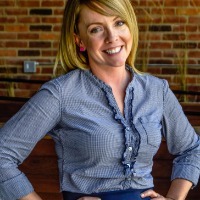 Good In The Hood give us at 4 By 4 Brewing Company a chance to give back to our neighborhood, community and the things we love! We are starting off our first ever Good In The Hood with Ozark Greenways as our charity of choice for the quarter! 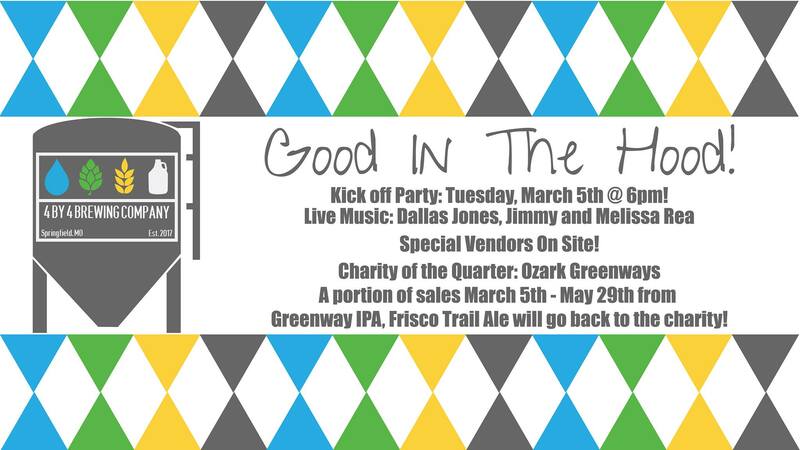 A portion of the sales from March 5th to May 29th on Greenway IPA and Frisco Trail Ale will go back to them. Our kick off party will be March 5th from 6-9pm! We will have Live Music from Dallas Jones, Jimmy Rea and his wife Melissa. 37 North Expeditions and Illumine Collect will be present with lots of cool things!